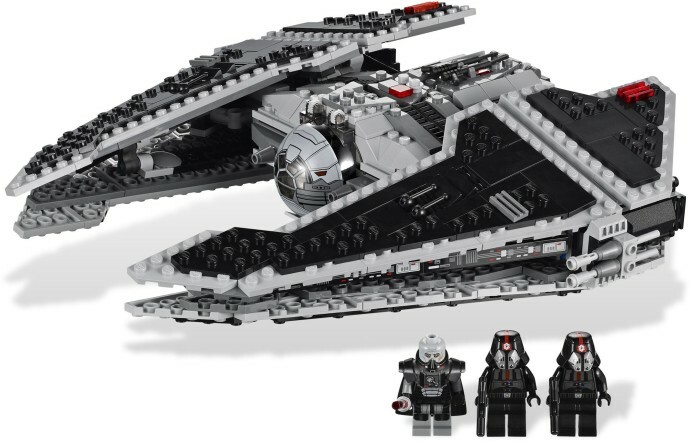 I'm looking for 9500 Star Wars Sith Fury-class Interceptor set brand new sealed if anyone has one. Please let me know if you've got this! Still looking for this if anyone has one. If you eventually cave for used one . Excluding 2 parts and the minifigs it's got really common pieces. Thanks guys, if it was up to me I wouldn't mind used sets, but I'm asking for a friend that is trying to get it locally to save on shipping. Just thought I'd ask here first in case any of you guys had one to part with. If your friend hasn't purchased it yet, I have a sealed one that I can part with. Thanh wrote: If your friend hasn't purchased it yet, I have a sealed one that I can part with.